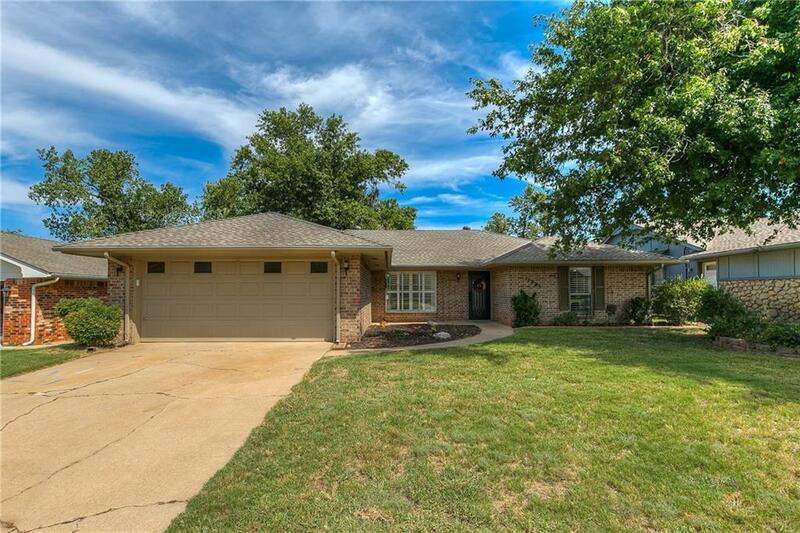 11025 NW 114th Street, Yukon, OK.| MLS# 834833 | Oklahoma City Real Estate | Apple Realty, Inc.
Classic Surrey Hills with updates throughout. Storm cellar large enough for the neighbors. Flooring, granite, lighting, this one has it all, and it's priced to sell. Come learn why families have loved this neighborhood for years.